This national monument is centered around the Colonel Charles Young house in Wilberforce, Ohio. Charles Young is a US Army officer who was born in 1864 into slavery. Despite that, he graduated from West Point – the third African American to do so. On top of that, he went on to hold high positions such as a US national park superintendent, African American military attaché and obtained a high ranking in the United States Army. All of these feats have not been accomplished by any other African Americans before. When he died in 1922, his home was honored as a national monument. The house was designated as a national monument and one of the national park service sites in Ohio under President Barack Obama. 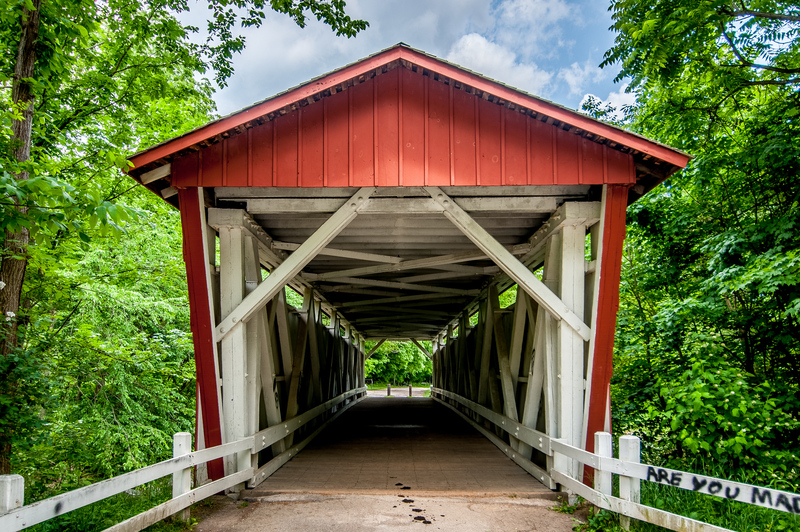 This national park is located northeast of Ohio, right between Akron and Cleveland. 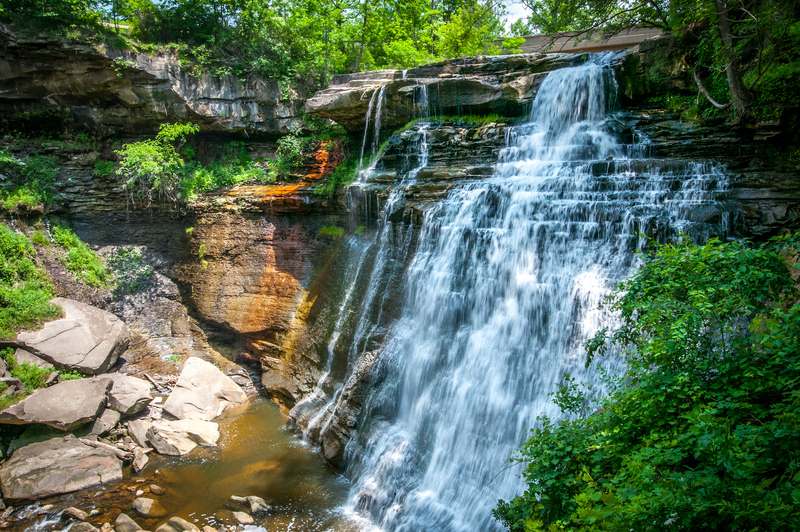 The naming of this national park was aimed at preserving the natural landscape surrounding the Cuyahoga River. As one of the national park service sites in Ohio, it is currently managed by the US NPS – all 32,950 acres of land area that the park covers! There are also several species that inhabit the landscape within the national park. These animal and wildlife species include coyotes, red foxes, raccoons, beavers, falcons, bald eagles, minks, herons, and more. This historical park is located in Dayton, Ohio. It was established to honor three historical figures: Wilbur Wright, Orville Wright, and Paul Laurence Dunbar. The entire land area measures at 86 acres and has an average tourist visit of over 73,000 yearly. The Wright Brothers are most notable for their contribution to the field of powered flight. Before that, they also had other important contributions through their inventions. It was in their humble Ohio bicycle shop when they invented the machine that was capable of controlled and sustained flight. On the other end, there is poet Paul Laurence Dunbar who excelled in the literary world that was dominated by whites (almost exclusively). He wrote over 400 poems and wrote in various genres including novels, lyrics, short stories, and plays. 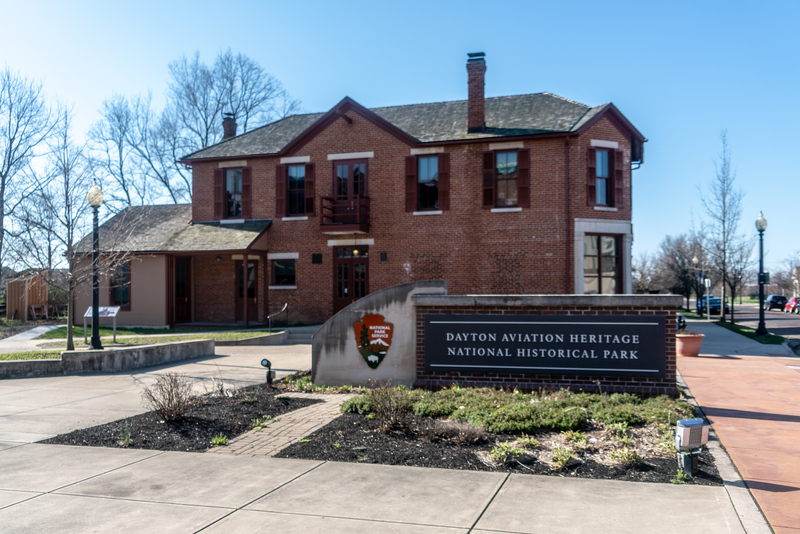 Located in Canton, Ohio, this unit of the national park service sites in Ohio was spearheaded by Mary Regula, wife of Ohio congressman Ralph Regula, dedicated for the first ladies of the US. She established a board that will raise funds and called on a historian to put together a bibliography of the First Ladies in the US. A library was first established in 1996 as a result of this effort. Eventually, the First Ladies National Historic Site came to be in 2000. 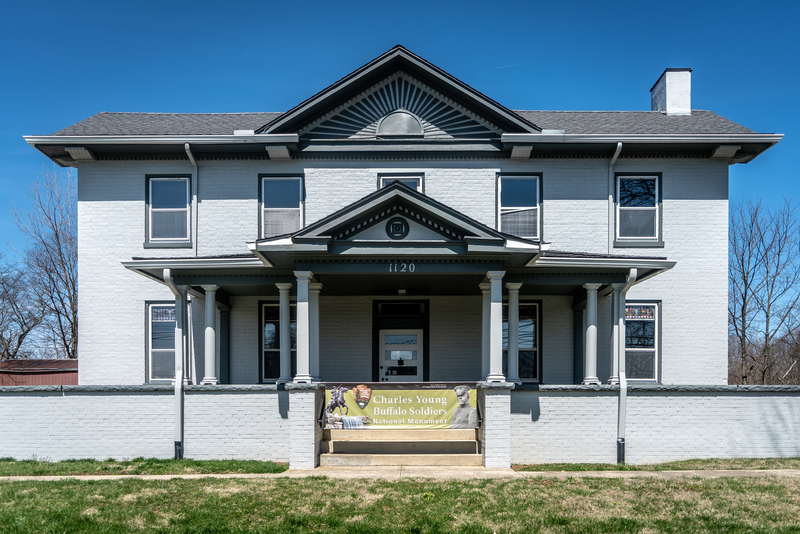 There are two separate buildings that make up this site: the 1) Ida Saxton McKinley Historic Home and 2) Education & Research Center. Today, there are guided tours available to gain access to this historic site. The admission already includes both buildings. This national historic park is the site of burial mounds and earthworks in Chillicothe, Ohio. It was established in 1923 to include more than 1,000 acres of land area. It is one of the national park service sites in Ohio. 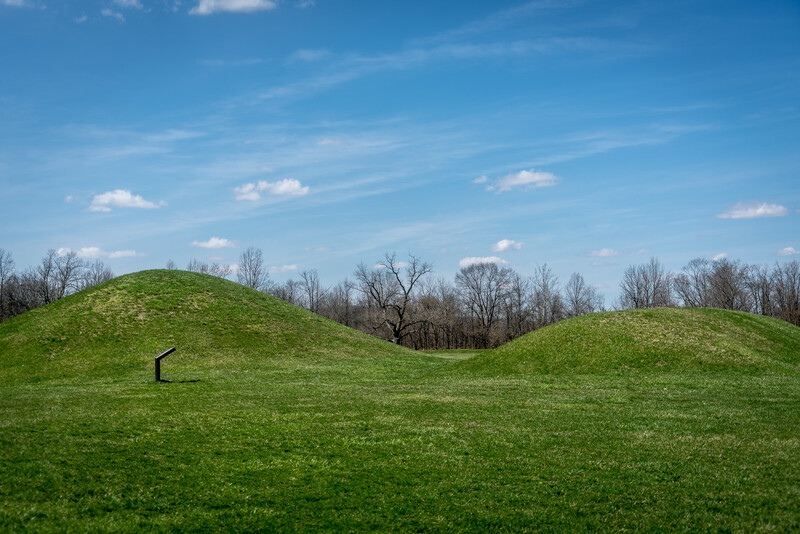 The Ohio River Valley has been the center of prehistoric Hopewell culture; hence, these earthworks and burial mounds serve as the only living proof that that culture existed from 200 BC to AD 500. Among the notable structures found within this historical park are earthen walls that exhibit various geometric patterns and variously shaped mounds. It was in the 1840s when the site was first mapped by European Americans. This historic site in Mentor, Ohio preserves a site that has ties with former US President, James A. Garfield. The site covers 4.9 acres of land area and primarily features the former home of James A. Garfield. It underwent restoration and took about $12.5 million to complete. During the restoration, authentic furniture and household items were added to the house. These items were acquired via extensive research to ensure authenticity, which makes it one of the most accurately restored historic homes honoring a former US President. More than 80% of the furniture that was used in the historic home was owned by the Garfield family, though. This memorial site was established to commemorate the site of the Battle of Lake Erie. This battle saw Commodore Olive Hazard Perry succeed, along with his fleet, in one of the most important naval battles in the War of 1812. The peace memorial standing today is a symbol of peace between the USA, Canada, and Britain. The peace memorial was established in 1936 and is one of the national park service sites in Ohio. As of today, there is an average of more than 150,000 tourists who visit the peace memorial on an annual basis. This is another historic home that honors a former US President that is included in the list of national park service sites in Ohio. The house is located in 2038 Auburn Avenue, Cincinnati, Ohio. 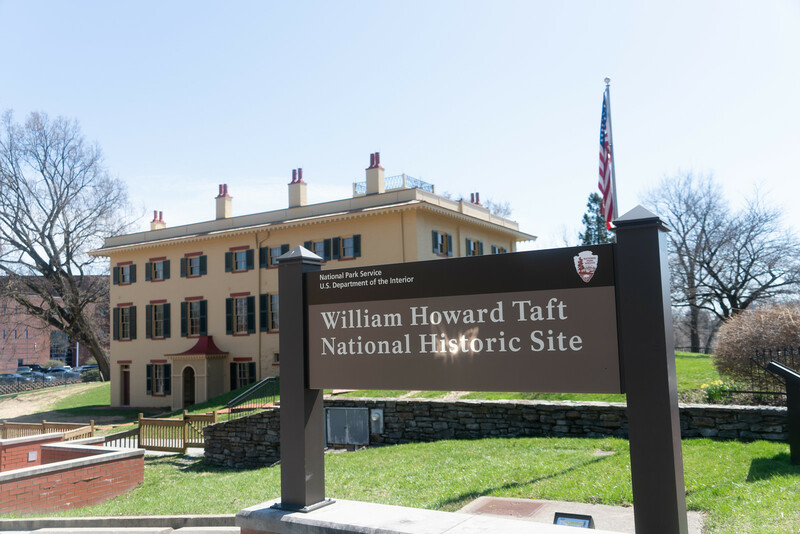 It was the birthplace and childhood home of the US’ 27th President, William Howard Taft. The original house was built in 1835 and is a two-story building featuring a Greek Revival architectural style. The former president lived in the house until 1874 when he attended Yale University. The historic home sits on a 3-acre estate and is currently visited by more than 14,000 tourists each year. It was named as a national historic site in 1969.